One of the best ways to keep air moving without dealing with skyrocketing energy costs is to install ceiling fans in your home. 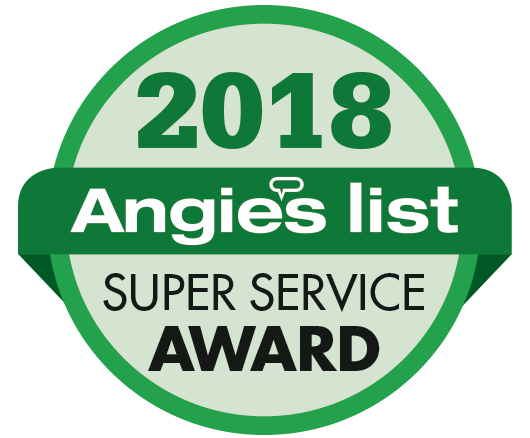 Spring is here and soon the weather will finally be warming up, which means you’ll be looking for ways to keep your home cool without using too much energy. One of the best ways to keep air moving without dealing with skyrocketing energy costs is to install ceiling fans in your home. It takes far less energy to run a ceiling fan than it does to keep your HVAC system temperature turned down. It is important to remember that ceiling fans are not one size fits all. They come in a huge variety of sizes and the size of fan that you need will depend on the size of the room where it will be installed. The size of a ceiling fan can be measured by looking at the diameter of the blades when the unit is fully assembled. You will want to have a minimum of 18 to 24 inches of space on all sides of your fan. For a particularly large room, you can have two smaller fans installed. You will also want to make sure your ceiling fan is made of the right materials. This will depend on what the room is used for and whether it is indoor or outdoor, and if it is in a residential, commercial, or industrial space. Medium density fiberboard (MDF) Is typically used for more inexpensive units. Sawdust and other small pieces of wood are compressed together with a special material that makes them hard and solid, then a sticker is applied to protect the material and make it more visually appealing. MDF fan blades do not do well outside or anywhere where there is a lot of moisture in the air because that causes the blades to droop. Plastic is easy and relatively inexpensive to manufacture. It is also highly versatile because it can be molded to almost any shape. These blades usually hold up pretty well outside. Wood is more aesthetically pleasing, but that beauty can come at a cost. Manufacturing fan blades made of real wood takes considerably more effort than other materials. 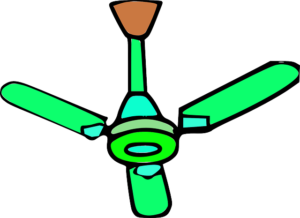 Metal fan blades are generally best used in very large spaces where the fan is installed more than ten feet off the floor. While metal is strong and highly durable, even “marine grade” metal blades will eventually rust so if the fan is in an area with a lot of moisture or humidity be sure to inspect for rust regularly. This entry was posted on Friday, April 5th, 2019 at 4:19 pm. Both comments and pings are currently closed.